I recently met Lea Redmond - crafter extraordinaire. 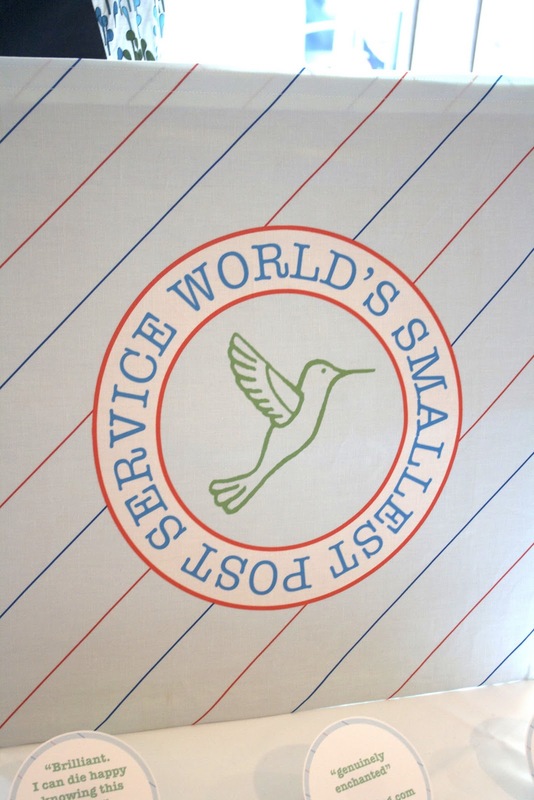 She's the creative genius behind the World's Smallest Post Service and owns Leafcutter Designs - a great little company based in Berkeley. 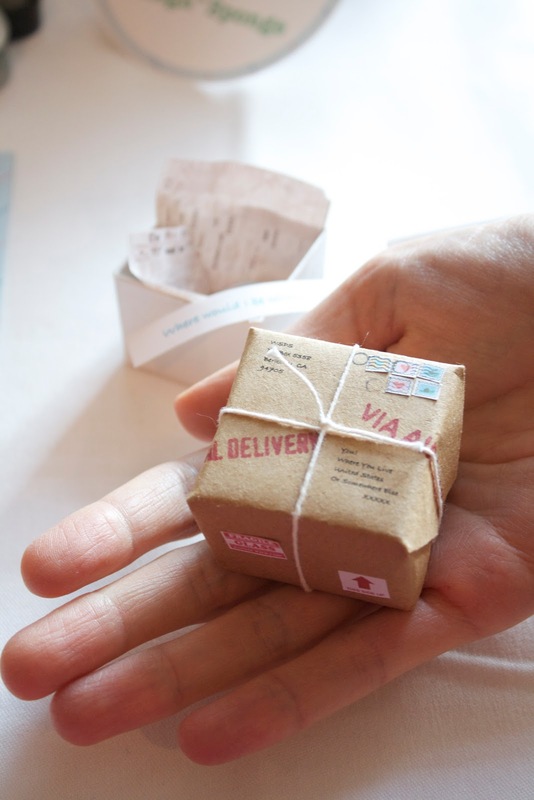 Lea creates tiny packages as invitations that are such a wonderful treat to give and receive. Her miniature boxes and envelopes even come with its own magnifying lens. Anyone looking for a truly unique and fun save-the-date or invitation would love this. 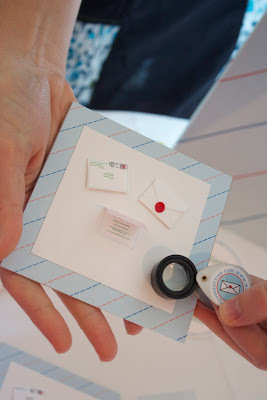 Wouldn't this be perfect for a baby shower invite?! You can contact her for a custom order, and view her samples here.